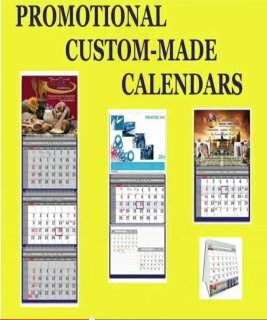 Custom made calendars made by http://canadacustomcalendars.com are used by hundreds North American companies to thank their clients and showcase their corporate logo, services, products and contacts. Everyone needs calendars so it will be difficult to find someone who don’t use the one that business gives out. Promotional calendar is everywhere accepted and used.